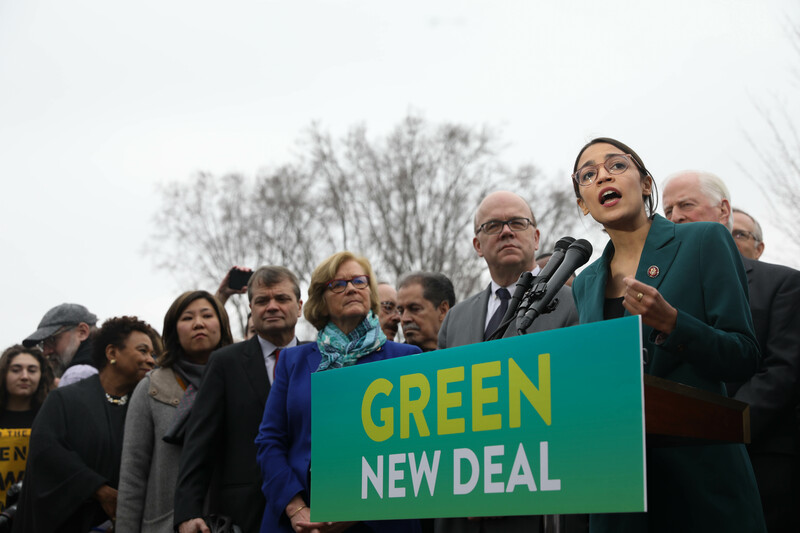 Join us for a call facilitated by Switzer Fellow Dylan Harris to explore connections between Switzer Fellows engaging with the Green New Deal from policy to implementation and more. Dylan is a 2018 Switzer Fellow who researches and writes on climate and energy in Appalachia as a PhD candidate in Geography at Clark University. During the most recent Switzer spring retreat in DC, Dylan also spoke with Senator Ed Markey's (co-author of the GND resolution) office. We are interested in hearing from Fellows how you directly or indirectly deal with GND-related issues in your work.